Thanks for having me lovely lady! 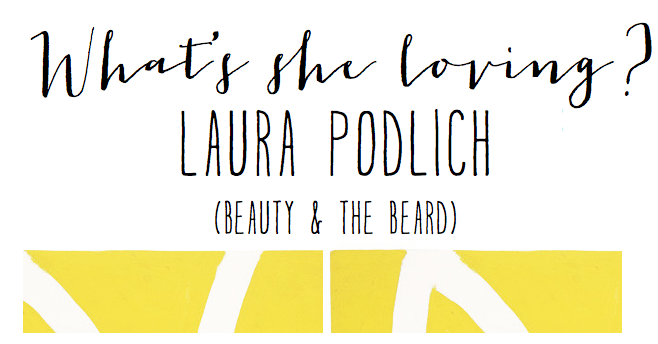 Loving Laura's picks! Totally enjoying all of the Need Read Greed posts. 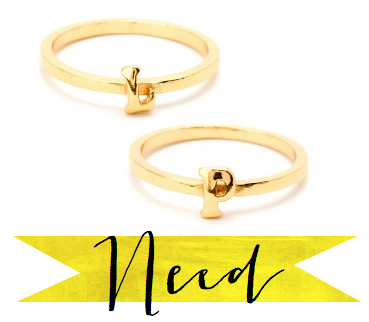 I just got the Gorjana stack rings...lovely little things.